This is the first decision by the Upper Tribunal under a process introduced for partly contested cases. "Given Linear’s financial resources and level of profits, Linear’s lack of effective monitoring measures was a serious matter and the FCA’s penalty was therefore appropriate." The Upper Tribunal has agreed with the FCA's decision to fine Linear Investments £409,300 over market abuse failures. Linear is an authorised firm providing clients with a range of brokerage services, including access to trade execution via electronic Direct Market Access. An FCA investigation found that Linear did not take appropriate measures to ensure potential instances of market abuse could be detected and reported. Instead of undertaking its own separate surveillance, the firm relied on post-trade surveillance undertaken by the brokers through which it executed transactions. Linear agreed with the FCA's findings but disputed the penalty of £409,300 and appealed the amount to the Upper Tribunal. In its decision, the Upper Tribunal agreed that the FCA took "appropriate action". This is the first decision by the Upper Tribunal under a process introduced for partly contested cases. 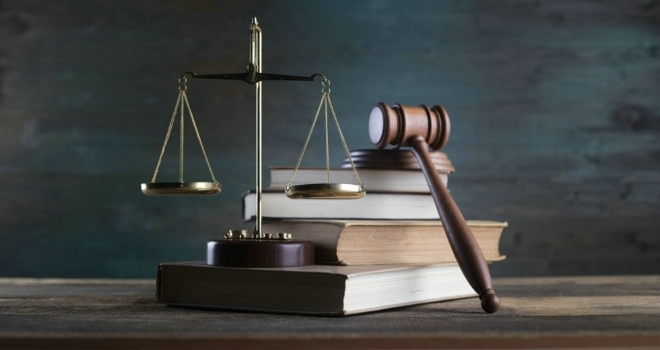 The process allows firms or individuals under investigation to agree some aspects of the case and dispute others, while still obtaining some level of discount on the penalty. Linear can now decide to appeal the Upper Tribunal's decision until the 23rd of April. Mark Steward, executive director of enforcement and market oversight at the FCA, said: "Firms are expected to play their part in tackling market abuse by ensuring that they are able to identify and manage the market abuse risks to which they are exposed. "The Upper Tribunal recognised that, despite the pain caused by the size of the penalty, given Linear’s financial resources and level of profits, Linear’s lack of effective monitoring measures was a serious matter and the FCA’s penalty was therefore appropriate."